You are a fiercely loyal Arsenal fan and are always looking to add to your amazing collection of memorabilia. 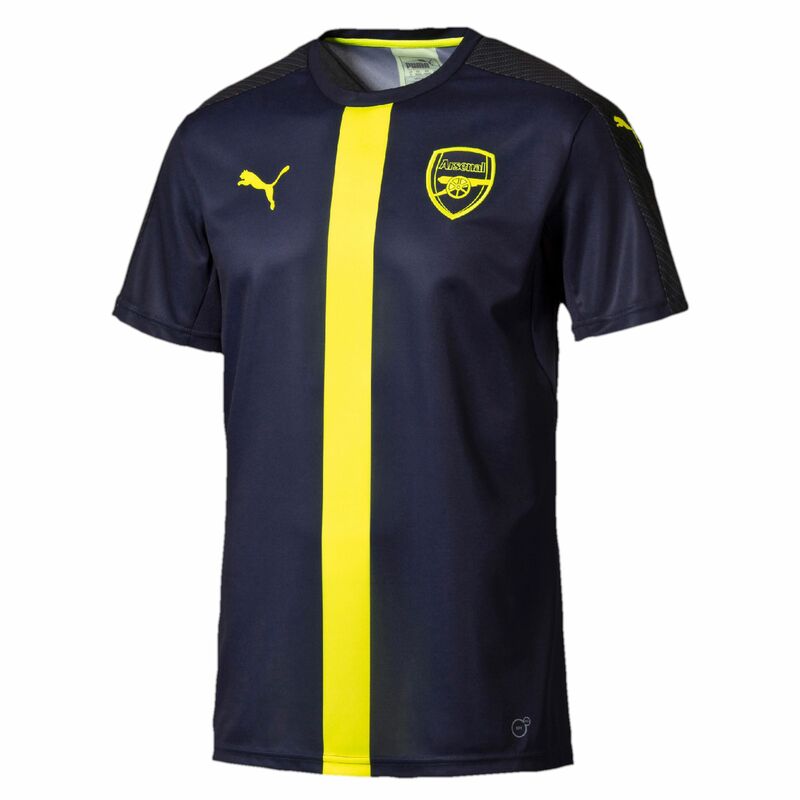 This Arsenal 2016 ECL Jersey from Puma will be the perfect addition to your wardrobe. The DryCELL technology that's built into this jersey will keep you comfortable by wicking moisture away from your body. See more at soccerandrugby.com!